This section is bordered on the south by Kirtland Air Force Base, Sandia National Laboratories and the Albuquerque International Sunport. 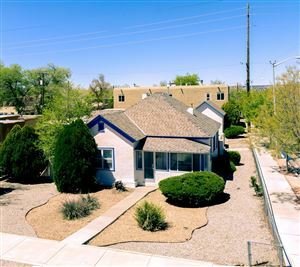 The Ridgecrest and University areas contain charming older homes in established neighborhoods. 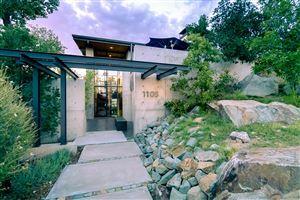 There is easy access to hospitals and downtown. 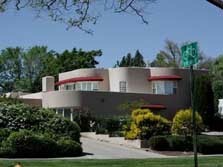 Let Jo Cook be your guide through all of the available real estate in the Southeast Heights area of Albuquerque, New Mexico.